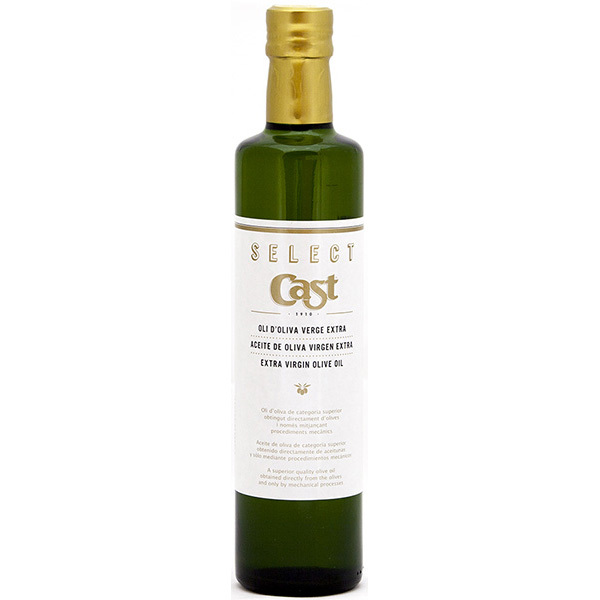 Here you can acquire 250ml Select Cast extra virgin olive oil. An OliSoldebre product placed in a glass container with screw cap. It is idea. 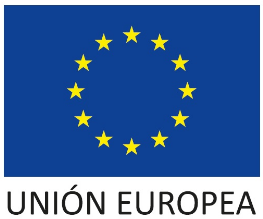 to its use in cuisine and it allows optimal preservation.